I am an experienced Adobe Digital Marketing Technical Lead, Solution Architect, Consultant and Advisor. Through my career, I have become viewed as a valued thought leader in the industry, with solid skills in leading teams to implement successful digital marketing programs in the Adobe ecosystem. 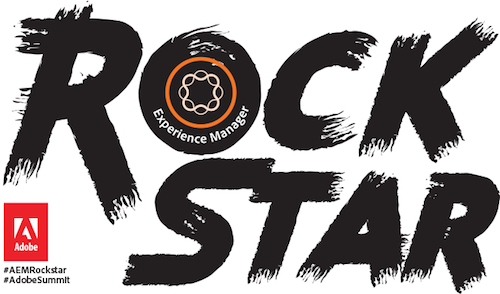 I am also a PMC Member of the Apache Sling project, which is the basis for Adobe's Experience Manager product, this allows me unique insight into the AEM platform. Responsible for building out a practice around the Adobe Marketing Cloud. Building capabilities and expertise around Adobe Analytics, Adobe Campaign and Adobe Target. Providing technical, consulting and general guidance and leadership. Responsible for managing and mentoring a team of consultants. Recognized specialist in Adobe CQ CMS. Implemented multiple projects, presented webinars and produced blog posts. Lead teams in creating Adobe CQ WCMS solutions. Provided project and internal team leadership. Recognized specialist in Web Content Management, have implemented, managed and supported multiple Enterprise Web Content Management and Content Management Systems. Lead teams in creating custom Web Content Management solutions. Gained valuable Java, XSL/XML, SQL, Web Content Management, Day CQ and Documentum experience. Began as an intern and due to exceptional merit was offered part-time year round position. Gained valuable experience in the operation and organization of local government. Developed a plugin for importing code from Eclipse into Adobe CQ and exporting code from Adobe CQ into Eclipse. Provided technical leadership, guidance and help implementing a large, highly dynamic site for consumers to compare, shop, and view cars. Integrated with the Salesforce SOAP API. Lead support effort, providing excellent experience for client and expanding the account with multiple sub-projects. Participated with development team to develop, test and implement a custom Event Management System through EMC FormBuilder.